Here at The Wedding Industry Awards HQ we’re always looking at ways to improve the Awards experience. If you’ve been following us from the start, you will know that we are constantly tweaking the process to make the system stronger, the user experience better and the whole endeavour slicker, more rigorous and as credible as possible. 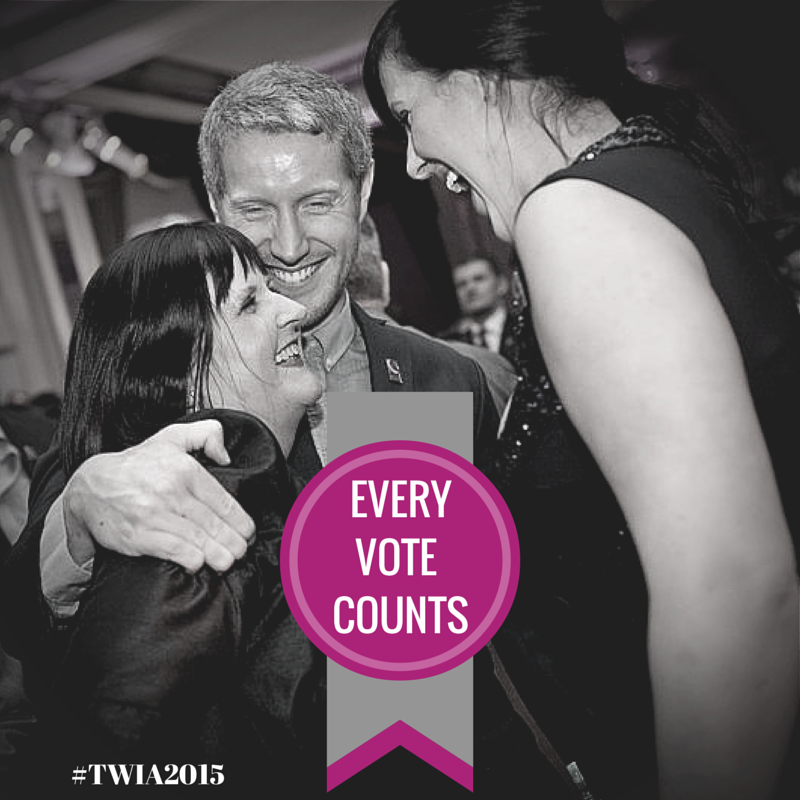 As such, we’re really excited to tell you about the latest development amongst TWIA judges for 2015. We have been working hard to create sub-panels for each individual category and these mini panels will consist of 3 expert judges looking at each speciality. This will facilitate a greater degree of attention and detail from our judges, ensuring that each entrant is examined by the sub-panel for their category. So what does this mean for those entering TWIA 2015? 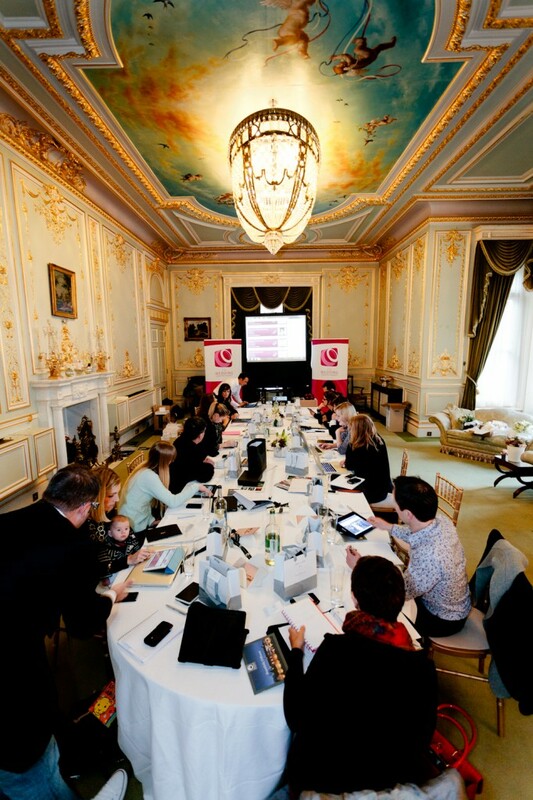 Well, it means that we can now offer an even more comprehensive and rigorous judging process to all wedding suppliers who enter the awards thanks to the presence on our panel of some of the finest industry figures who will be debating amongst their peers which wedding suppliers are the strongest. These developments also add a more personal element to the regional shortlists. The prominence of the client voting is still extremely important, so an entrant’s voter scores will still need to be excellent, but the involvement of the judging panel at this early stage of the competition will make things fairer and more comprehensive for everyone. We’ll be introducing you to the new faces on the judging panel over the coming weeks, so make sure you’re signed up for blog updates. 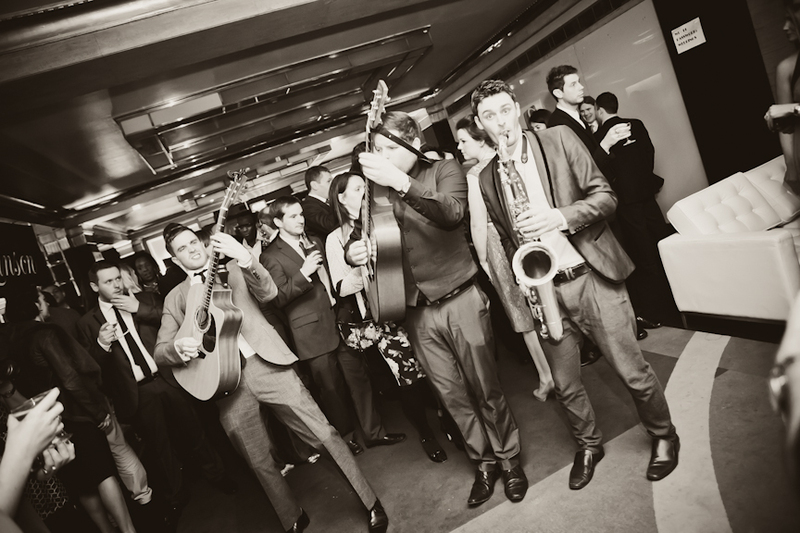 Entries for The Wedding Industry Awards 2015 open in May 2014.